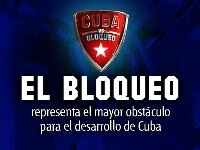 asociacionjgg: History has not only absolved but also vindicated Fidel! 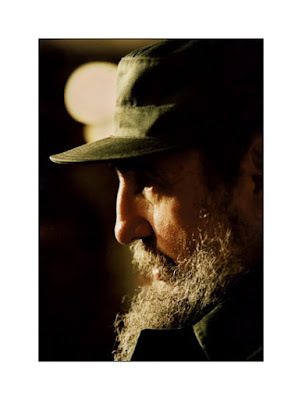 No words can adequately convey the transcendent and singular meaning of Fidel; his significance extends beyond the geographical boundaries of Cuba. Fidel has made and continues to make an invaluable contribution to the global struggle for a better world, demonstrating what can be achieved by holding aloft the banners of Justice, Peace, Internationalism and Human Dignity. In this spirit, we declare along with the peoples of the world.